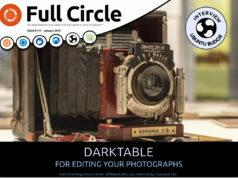 Home magazine Full Circle 51 has arrived! 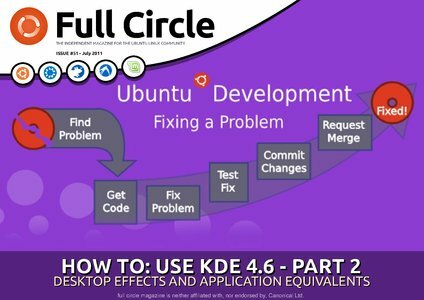 * How-To : Program in Python – Part 25, LibreOffice – Part 6, Ubuntu Development – Part 3, and Using KDE (4.6) Part 2. * Linux Lab – Creating Your Own Repository. * Top 5 – VOIP Clients. * I Think – What Distro(s) Do You Use? Previous articleFull Circle #50 - the half-centenary issue! 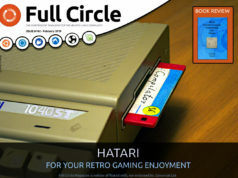 Next articleFull Circle magazine #52 is out! Thanks for another wonderful edition of FC I really look forward to reading every issue. Well done! I fully enjoyed reading your text. What a nice story. Oh and your English is really good. And you dear FCM-Team: keep up the good work!